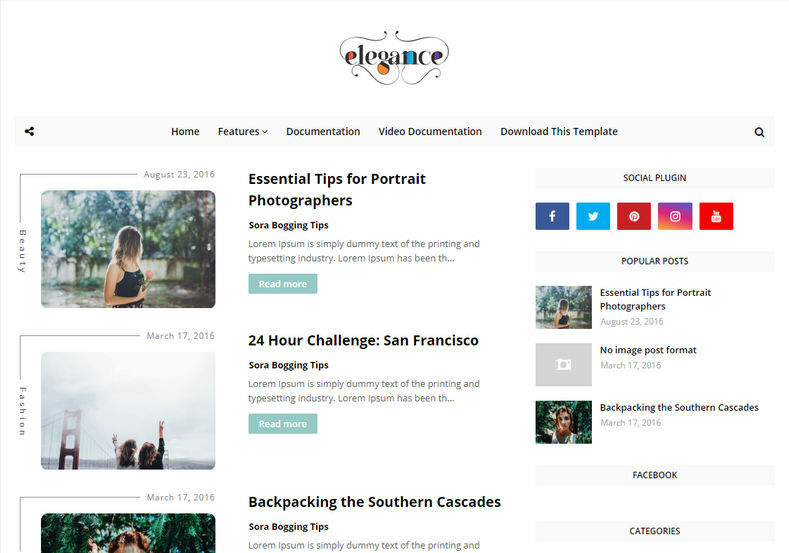 Elegance Beauty Blogger Template is a Minimal, clean and super simple blogging blogger theme, with unique looking design and stylish post image concept. 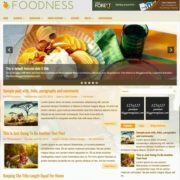 This theme is more focused on mobile users with its dynamic design and easy to navigate page layout. 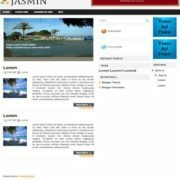 It is a fully responisve theme that has the capability to enhance its user experience according to screen size or device type. 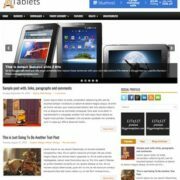 It automatically adjusts its size and width. 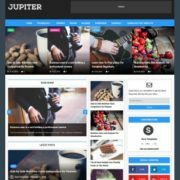 Made with blogger’s latest codes and new generation techniques it is a highly seo optimized theme with fast loading design. 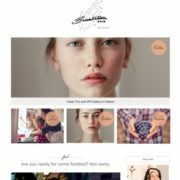 It is ideal for female publishers and girl bloggers, who publish content about travel, makeup, daily blogging, public influencers, fashion, apperal, beauty blogging, reviews, OOTD etc. 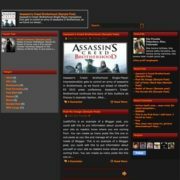 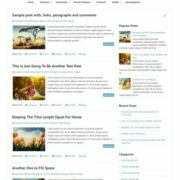 This theme is compatible with blogger’s template customizer and you can customize different color option with ease. 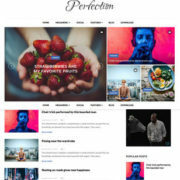 Simple, Fast Loading, Responsive, Seo Ready, Adapted From WordPress, Ads Ready, Retina Ready, Breadcrumb Navigation Ready, Drop Down Menu, Social Bookmark Ready, Page Navigation Menu, Post Thumbnails, Clean, Browser Compatibility, Red, 2 Columns, Elegant, White, Minimalist, Stylish, WhatsApp Sharing, Free Premium, Right Sidebars, 1 Right Sidebar, 3 Columns Footer, Black.